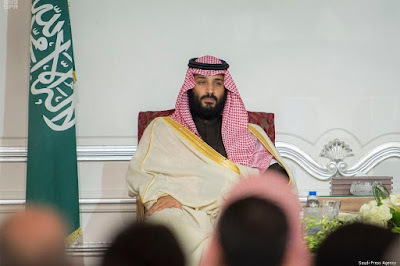 Saudi Crown Prince Mohammed Bin Salman is reportedly “seriously considering” a Camp David-style summit meeting with Israeli Prime Minister Benjamin Netanyahu, hosted by US President Donald Trump, according to Middle East Eye. The plan is to present Bin Salman “as a breakthrough Arab peacemaker in the mould of the former Egyptian leader Anwar Sadat,” the report added. 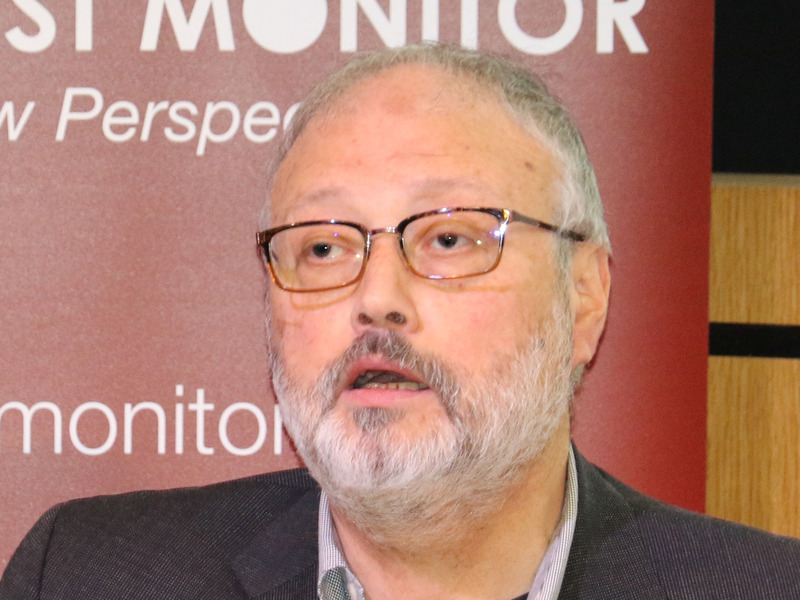 WNU editor: Saudi Crown Prince Mohammed Bin Salman is no Anwar Sadat, but if such a summit does occur, it would definitely dominate the world news cycle for a week.